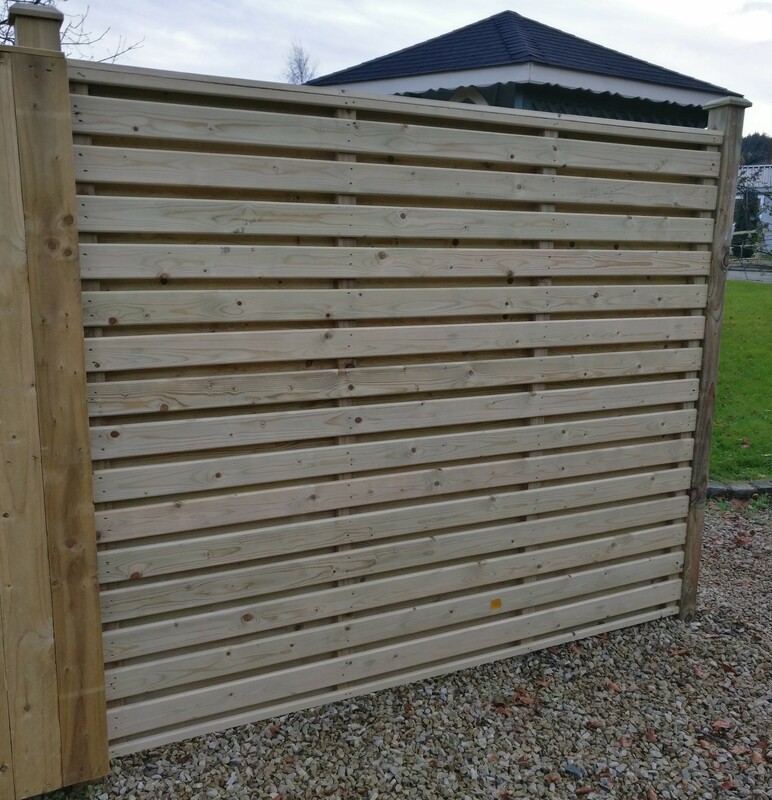 Hit and Miss fencing Allows the wind to pass through. 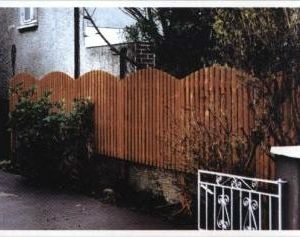 Hit and miss boards are the same on either side. 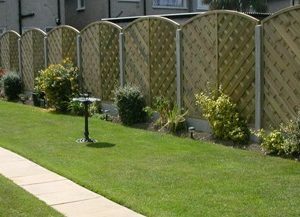 As a result, This is a good option for you and your neighbour as you will both have the good looking side of the fence as they overlap and create the hit and miss pattern as shown in the picture. 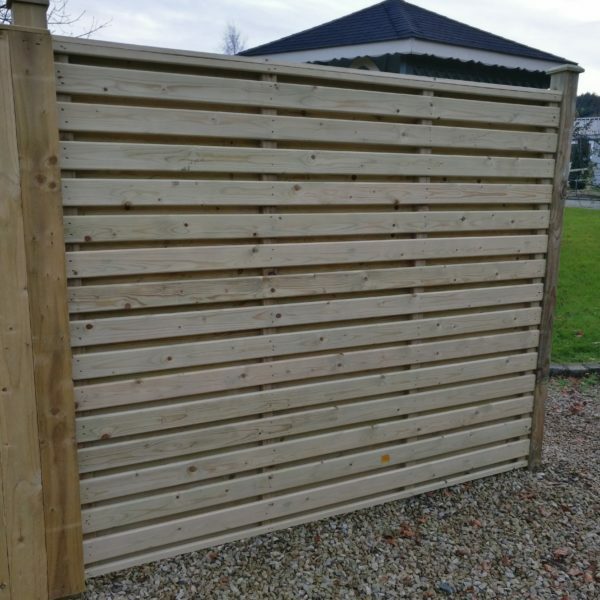 Glan Hit & Miss Panels are constructed from 75mm x 12mm planed horizontal boards. 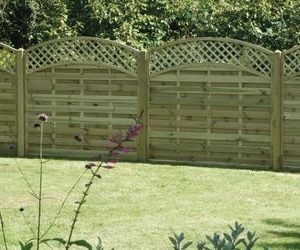 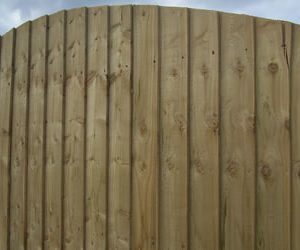 Click here for further information on our fencing prices.